BKMW is teaching a workshop at The Metropolitan Museum of Art! Learn from Brooklyn Metal Works how to cut and finish metal during this two-session (October 17 and 24) workshop. 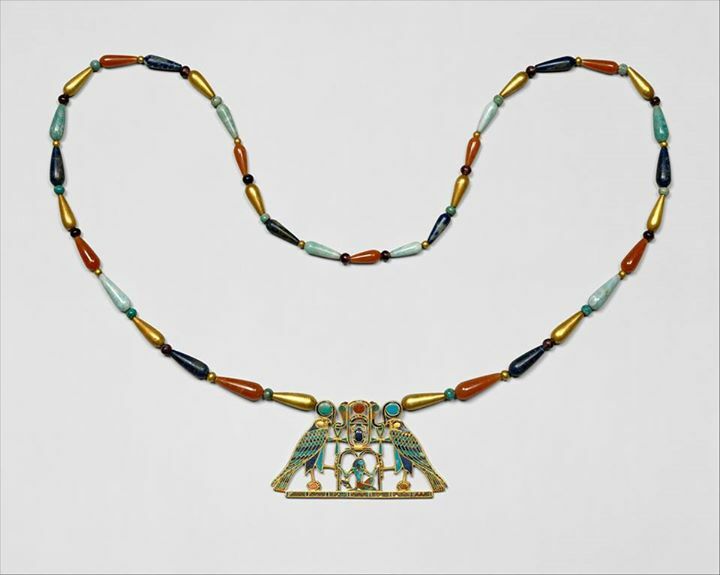 Draw ideas from the special exhibition Ancient Egypt Transformed: The Middle Kingdom and walk away with a contemporary piece of jewelry inspired by antiquity. This workshop meets in the Met’s galleries and studios. Participants must be 18 or older. Space is limited. This two-session workshop is sold as one unit and individual dates cannot be purchased. Registration ends at noon on the Tuesday before the first day of the course. Limited student discounts are available; a student ID must be presented at the first class.